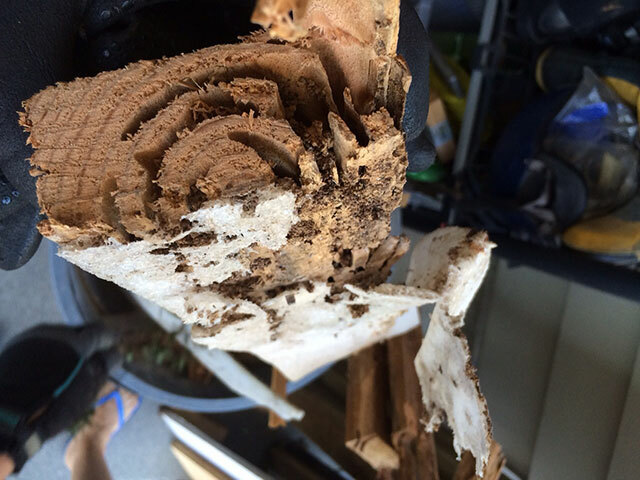 Frank Gilmour Pest Control & Inspection Expert in Perth, Western Australia. 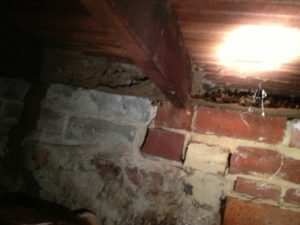 Termites, Rodents, Cockroaches, Spiders, Ants, Silverish, Lawn Beetles, Flea Control, Bedbugs. 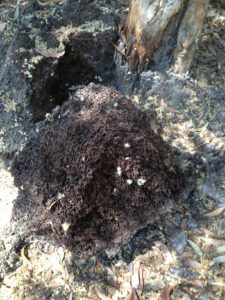 Depends on your property and surroundings, you require different termite treatment. 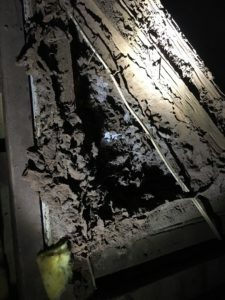 Moreover, it is important to find the cause and origin of termite because they usually invade your property after they run out of living space somewhere near your house. 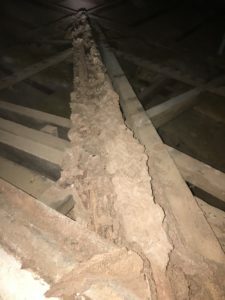 If you are not sure about what treatment you need, don’t worry and contact Frank Gilmour Pest Control now for a free consultation and estimate. 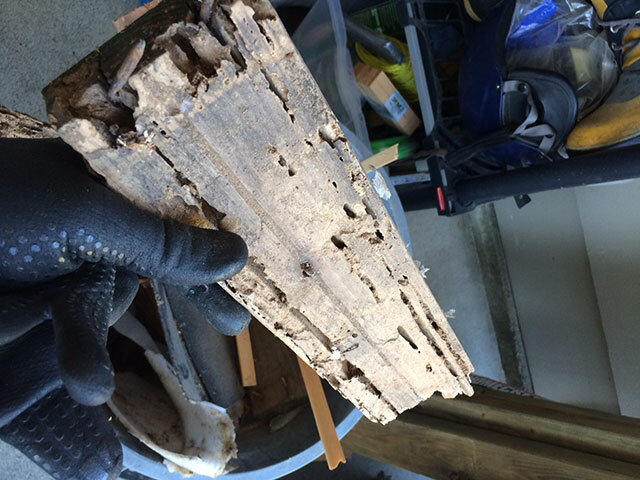 Termites are not an insect to be left unchecked because they do huge damage to the structure of your property. Therefore that could result into significant financial lost and even health and safety issue to your family. 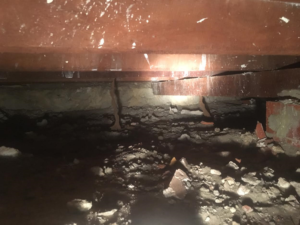 See below photos where Frank Gilmour uncovers significant structural damage caused by damped termites in a West Perth home. 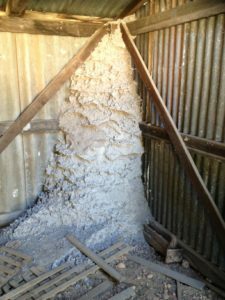 Call us today for a free estimate on 0416334479.